Smart watches are expected to the next big thing in 2014, Apple and Google are rumored to have new devices in the works, and now Frank Nuovo, who previously worked at Nokia designing their luxury Vertu smartphones is working on a smartwatch. Frank Nouvo didn’t just design luxury devices at his time at Nokia, he also designed regular mobile phones, and was responsible for designed some of the company’s most popular handsets, when Nokia mobile phones were popular in the late 90s and early 2000s. He now plans to design a luxury smartwatch and has teamed up with Metawatch, who already has a smartwatch on the market, and were previously owned by Fossil. 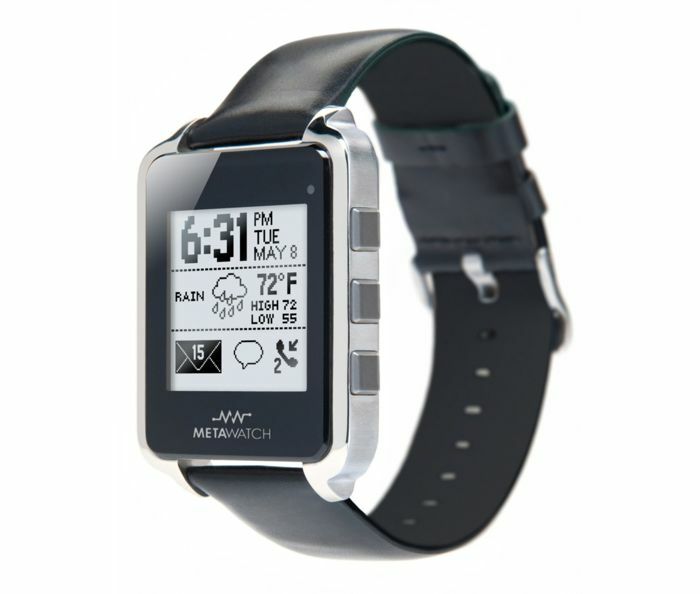 According to Metawatch CEO, Bill Geiser, the new luxury smartwatch from Metawatch will come with an updated operating system over the current model, plus a new display and design. 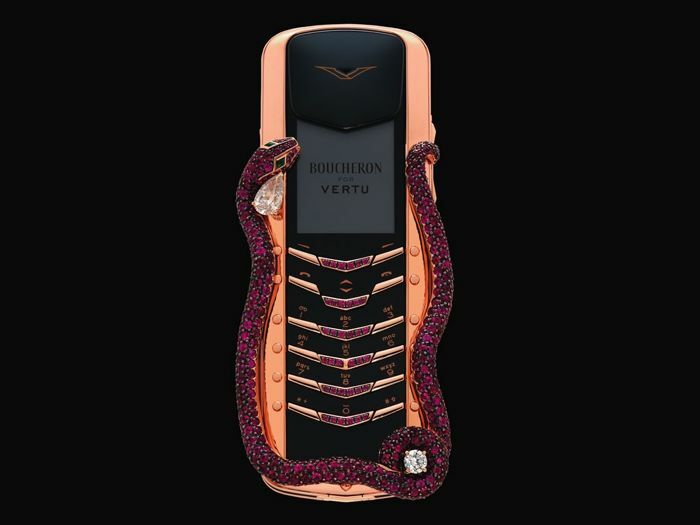 It will be interesting to see what this luxury smartwatch is like, considering that Frank Nouvo created a number of expensive Vertu smartphones with precious metals and diamonds, we suspect that this new luxury smartwatch could be one of the most expensive on the market when it launches.